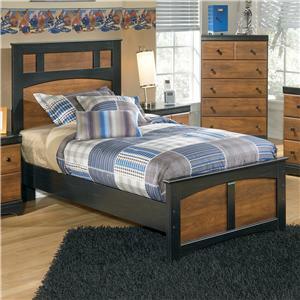 Available in black or white, this platform bed is perfect for a kid's, teen's, or student's room. A simple ladder back headboard and clean platform make this an easy fit into most decors. 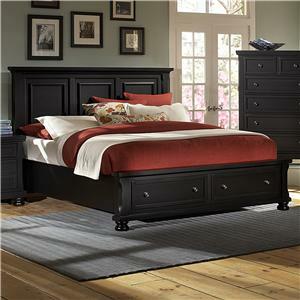 No frame necessary, this bed comes complete with everything you will need. Constructed from hardwood and wood composites. Assembly required. 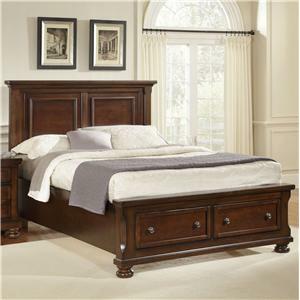 The Wood Beds Twin Platform Bed Set by Hillsdale at Prime Brothers Furniture in the Bay City, Saginaw, Midland, Michigan area. Product availability may vary. Contact us for the most current availability on this product. 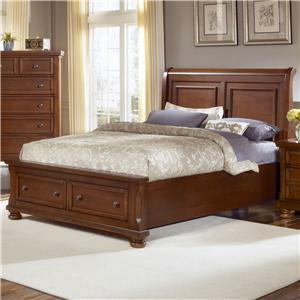 The Wood Beds collection is a great option if you are looking for furniture in the Bay City, Saginaw, Midland, Michigan area. 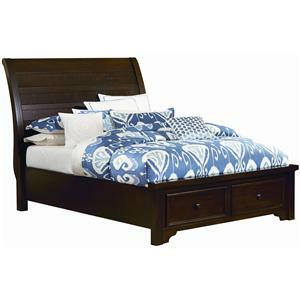 Browse other items in the Wood Beds collection from Prime Brothers Furniture in the Bay City, Saginaw, Midland, Michigan area.